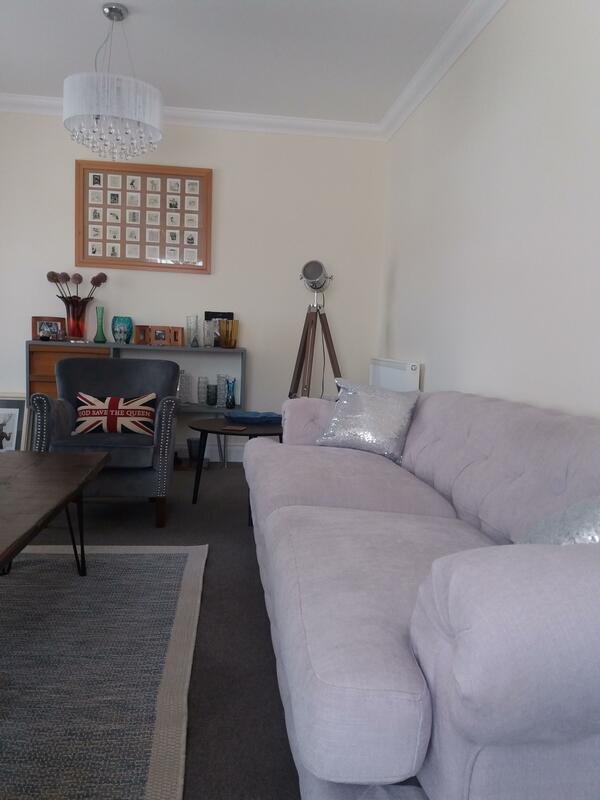 Modern comfort in the heart of Framlingham. 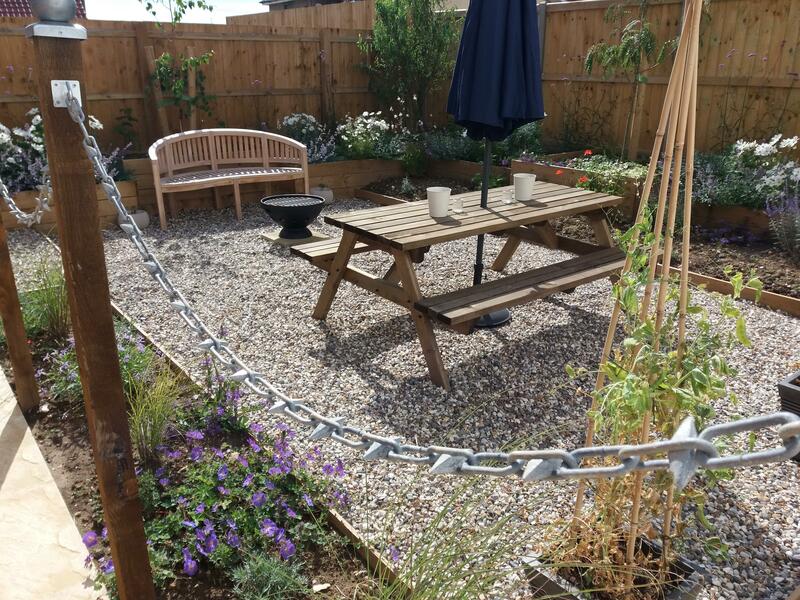 Situated in our picturesque market town, Fram B&B provides comfortable stylish accommodation and a warm welcome. Conveniently established for business or leisure travellers looking for quality accommodation. 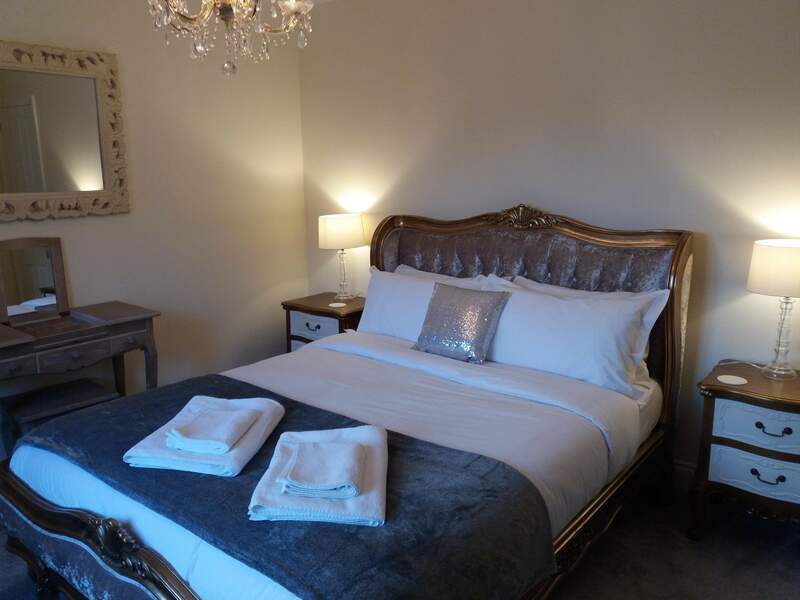 Your king-size, en-suite room is equipped with Freeview TV and high-speed WiFi internet access. 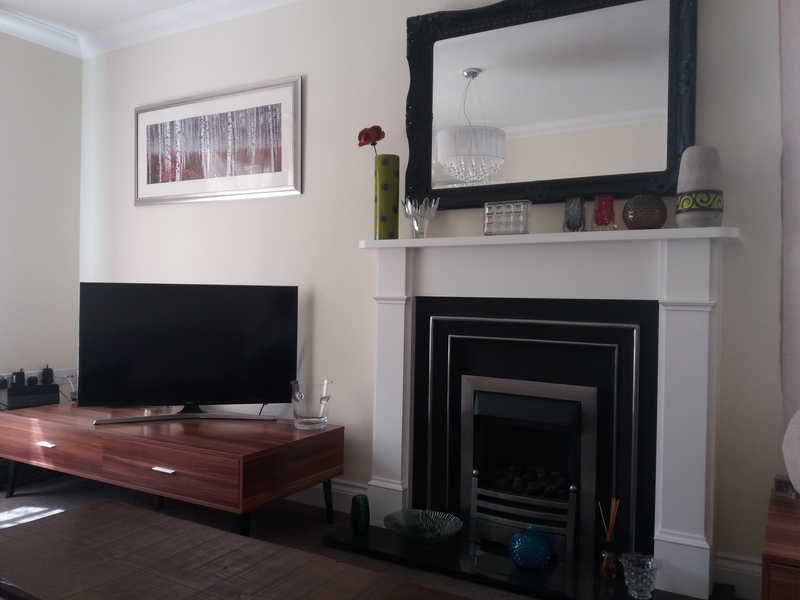 There is also a comfortable sitting room with a 40" smart TV. There are tea and coffee making facilities and a laptop-suitable desk in the contemporary bedroom. Private off-street parking is available adjacent to the house. 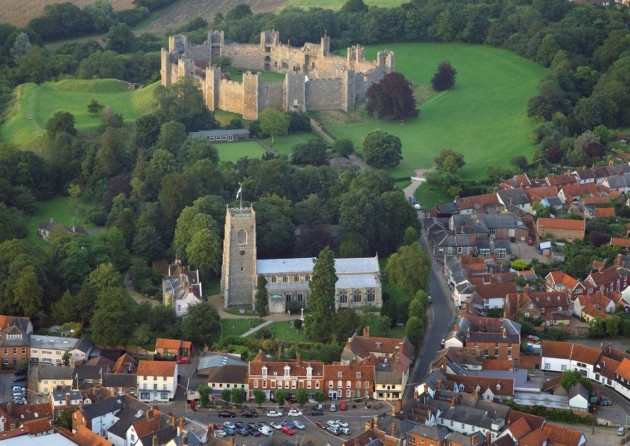 Framlingham is a gorgeous market town, steeped in history. Lots to explore on the doorstep and further afield. 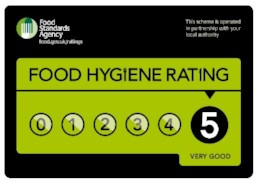 Having lived in the area for quite a few years I am able to offer my knowledge of places to visit and good eateries locally. 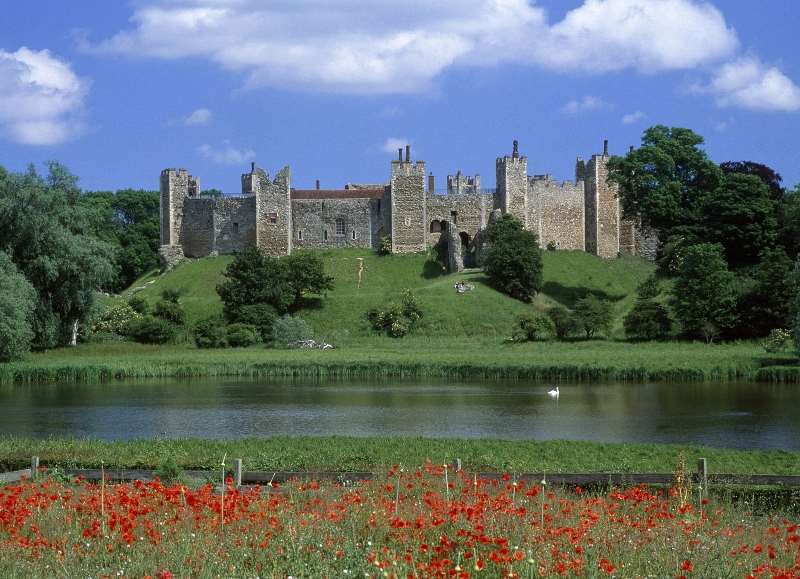 Don't forget that Framlingham is ideally situated for visiting the whole of East Anglia and is just a few miles from the coast. 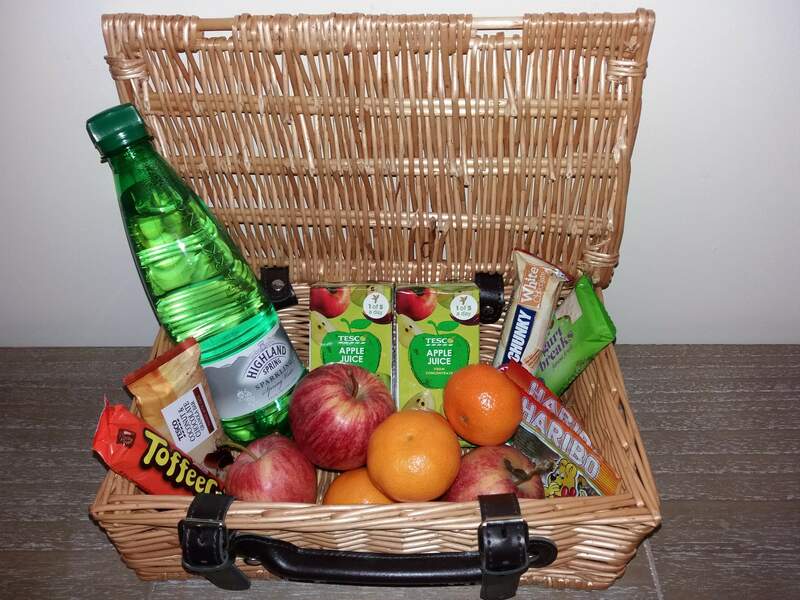 An in-room snack hamper is provided (bottled water, fresh fruit, fruit juice, cereal bars and chocolate bars). 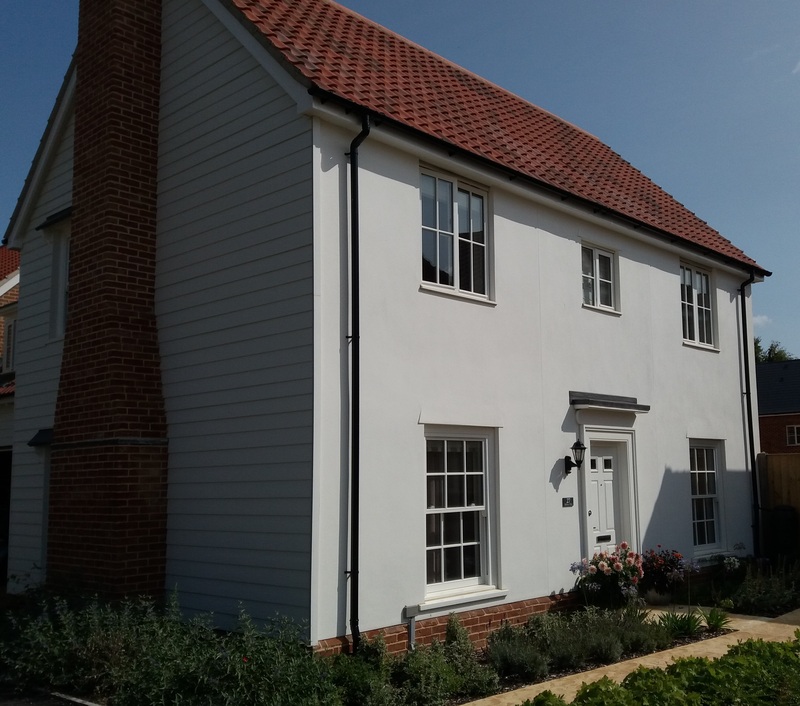 If you require a cooked breakfast there are many breakfasting opportunities in Framlingham's 'Market Hill', a short walk away. Local train stations are Wickham Market (5 miles) and Woodbridge (9 miles). Taxis can be arranged.